In June we contacted a number of security auditors to get quotes for a full audit on our ERC20/223 smart contract. 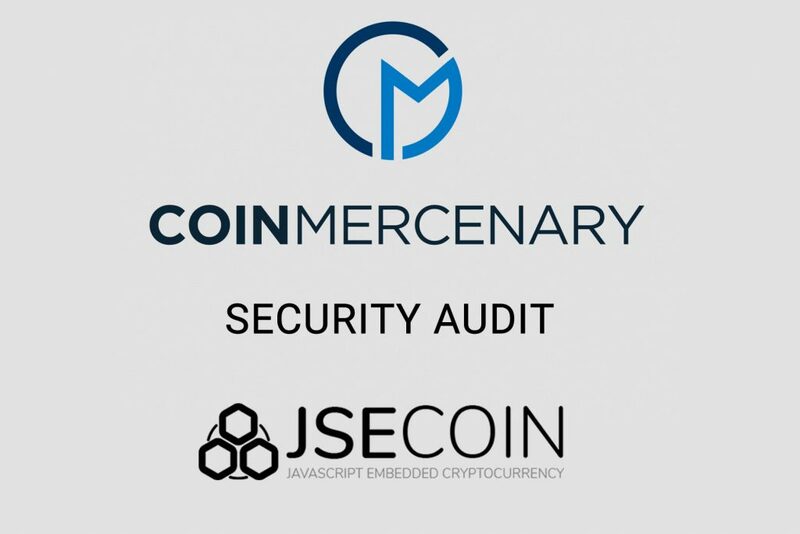 After speaking with Jonathan from CoinMercenary we decided that they were the company we wanted to work with and gave the go ahead. I was particularly impressed by Jonathan’s professional manner, the way in which their package includes working with developers right up to deployment of the contract to iron out any issues and the punctuality of their services considering we were only a month away from the start of the ICO at the time. Fortunately the code passed flawlessly which has only happened to three of their previous clients. This is a real credit to the work that Amr put in to the smart contract and his exceptional ability as a developer. We are pleased to report that things are back to normal and the ICO is progressing well. Thank you to Amr for being generally brilliant and to Jonathan from CoinMercenary for working with us to assure the highest security standards.